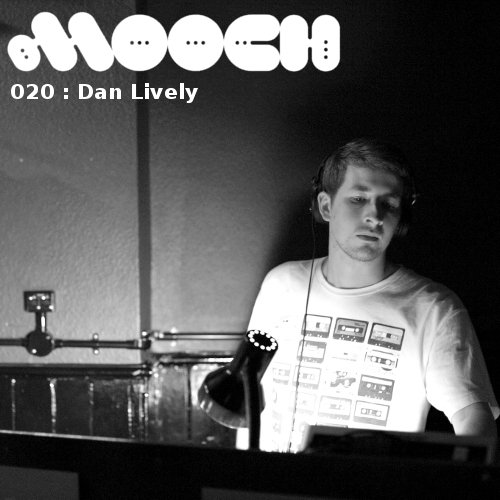 For our 20th Podcast we go back to our Horse & Groom roots inviting 1/3 of Deep End Sound System’s Dan Lively to show us the ropes when it comes to digging crates for under the radar beats. 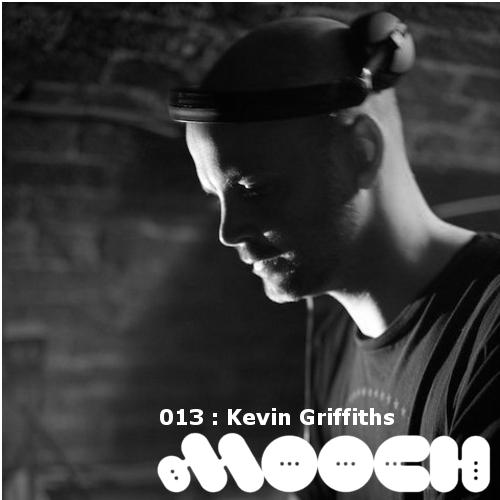 Going in deep, warming your ears with sounds only achieved with a strictly vinyl selection. 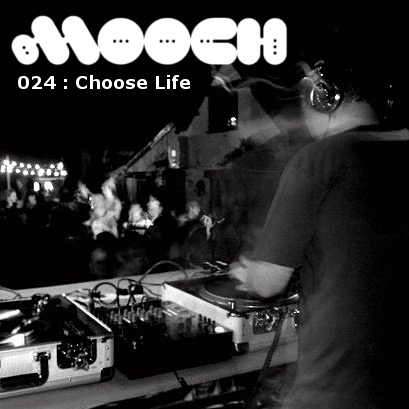 So sit back, download or stream this genuine new favorite down at Mooch HQ. 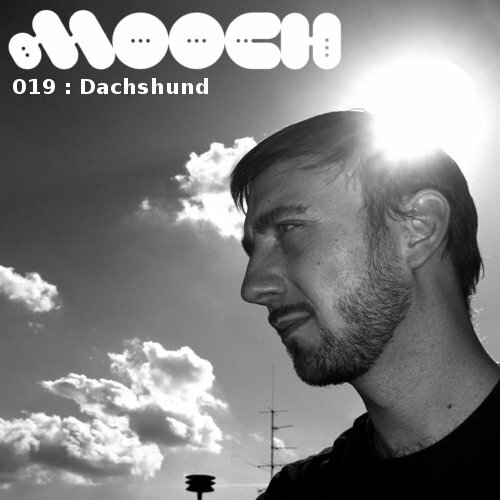 Dachshund takes us from DJ Sneak to Skudge recordings via Visionquest for the 19th Podcast. 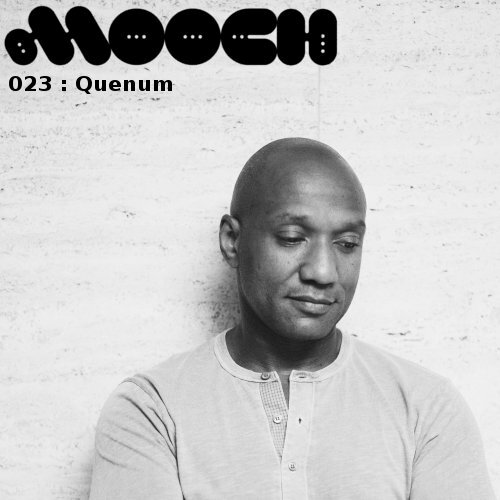 Calvera – B-Side – Deep. 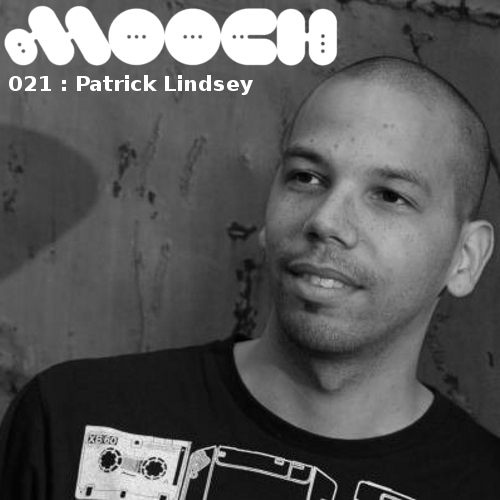 Our favorite DirtyByrd drops in with an hour of rolling tribal techno for our 18th Podcast. 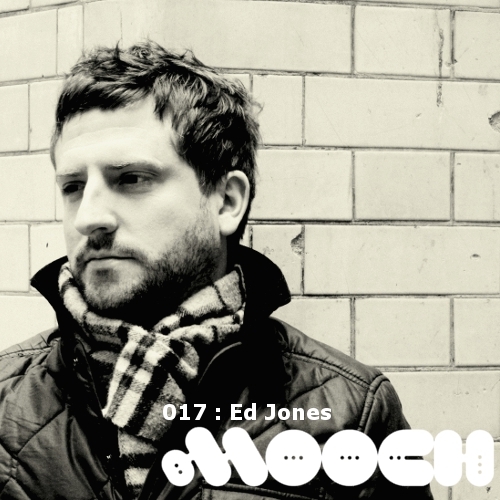 Top draw tech house from Mooch co-founder and resident Ed Jones. 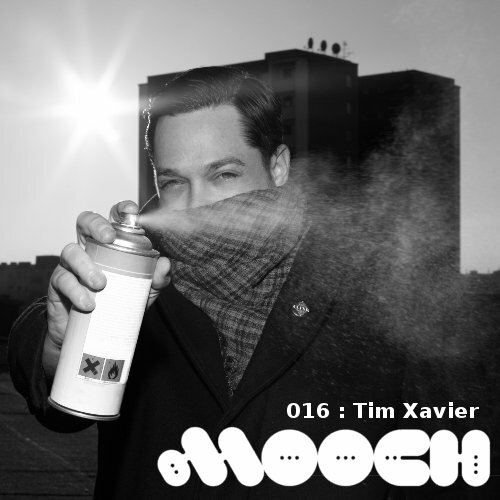 Tim Xavier wraps up some “Techno and Stuff” ahead of his Mooch debut for our 3rd birthday in January. 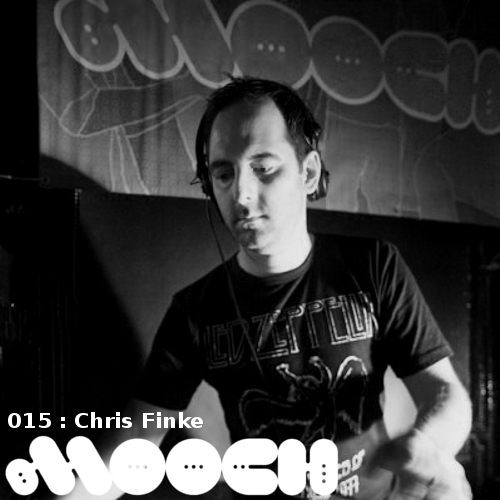 Atomic Jam resident Chris Finke presents Music for Warehouses Part 1 and squeezes in breaks, techno and house for our 15th podcast. 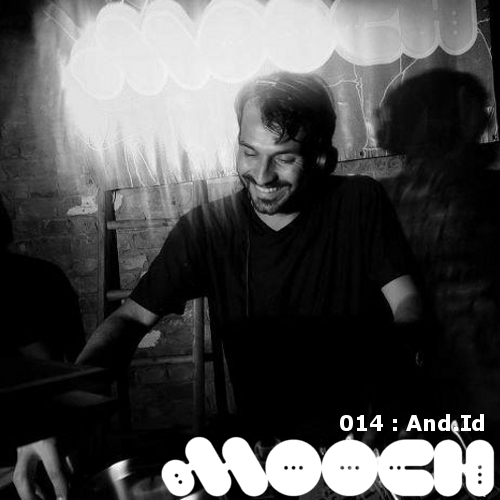 Following his Mooch debut at our last party Mobilee’s And.Id delivers a funk infused house mix for episode 14 of the series. 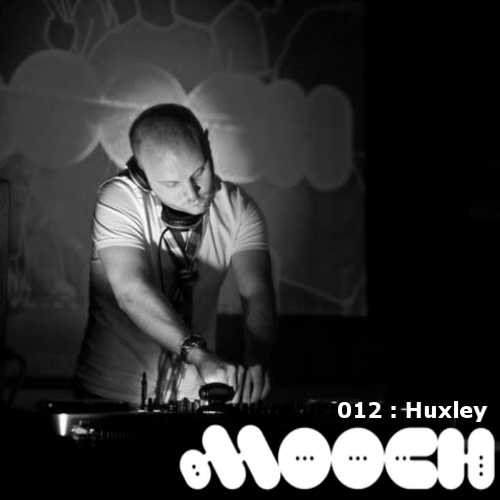 2 – Tommy Guerrero – Archaic Days (Harvey mix) -Rush! The Tsuba boss goes deep! 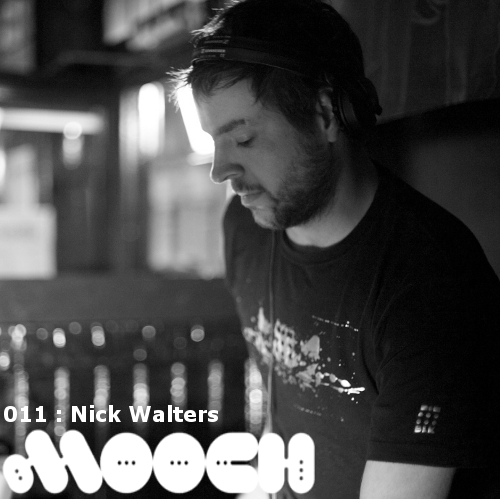 Nick Walters steps up with an hour of rolling house and techno in the first of our resident’s podcasts. 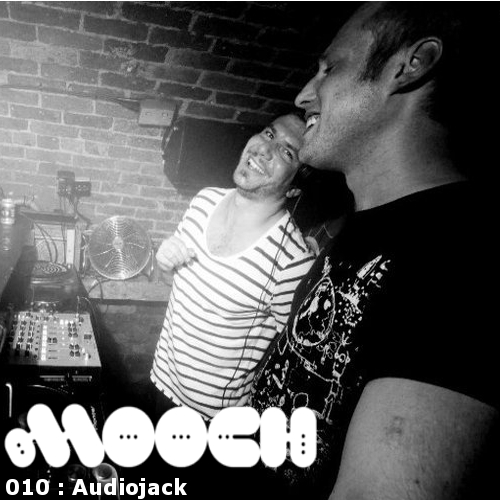 After Audiojack’s epic set at the last Mooch we’ve been itching to get this podcast up. 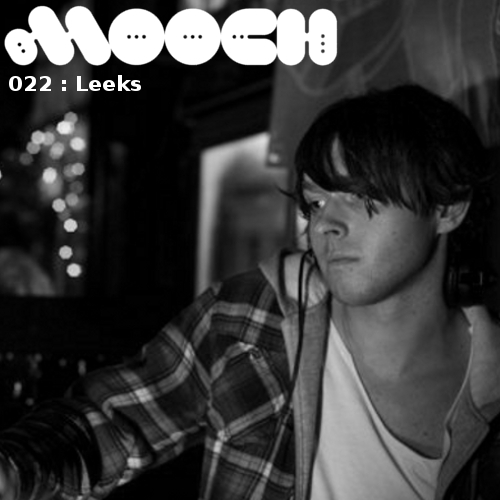 The lads from leeds are at the top of there game at the moment and have plenty of exciting new material in the pipeline. They’ve even provided us with a tracklist, what more can you ask for?